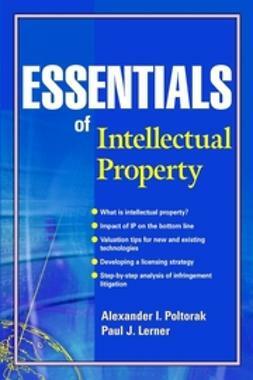 Patentable assets comprise more than half of the value of most American companies and represent the most quantifiable of the soft assets called intellectual property. 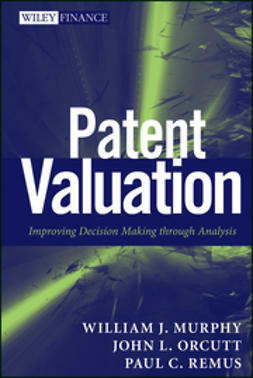 The Dynamics of Patent Strategy explores the business dynamics behind creating, acquiring, advancing, and defending patentable assets. 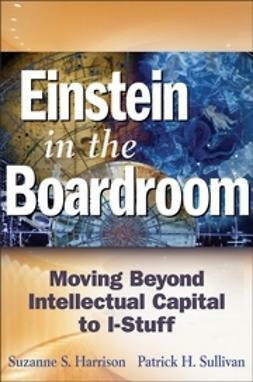 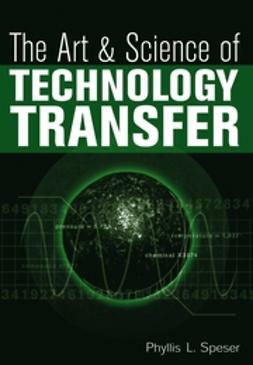 This innovative book puts patentable assets, the core value of technology companies, at the center of a broader business strategy discussion. 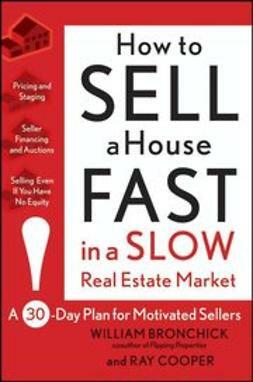 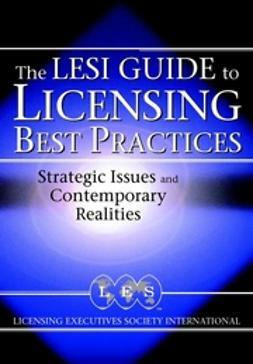 It includes an abundance of case studies and real-world anecdotes. 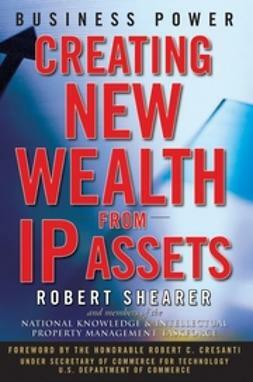 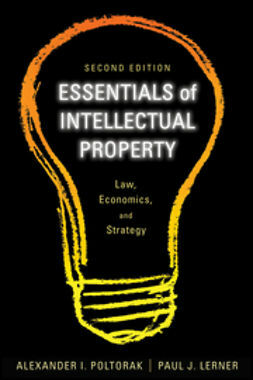 Thorough and clear, this book will be useful to attorneys and business professionals.